Joanne DeLangie was recently-awarded the 2010 President’s Award for exceptional collaboration with Sales, Product Management, Channels and Operations in the development and implementation of successful field marketing programs for Stratus Technologies. 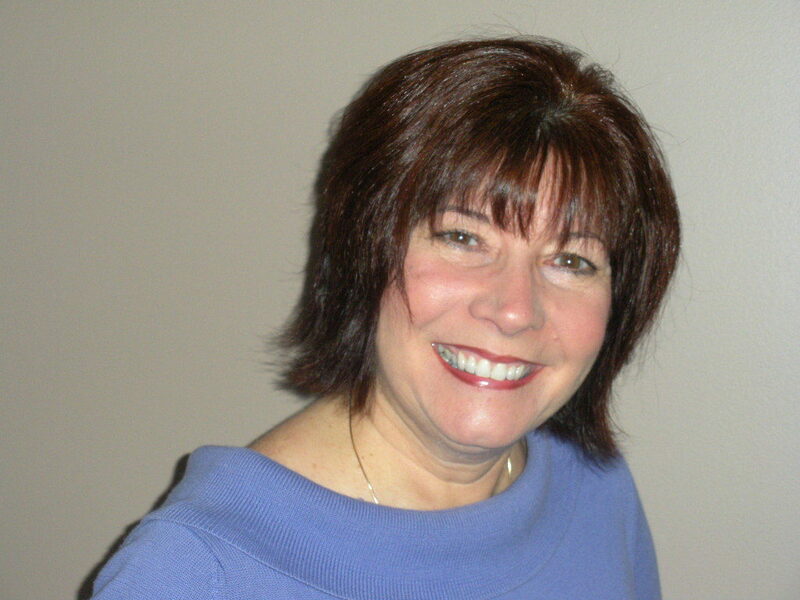 It is our pleasure to interview Joanne about what makes her marketing programs so exceptional. The Bootstrap: Joanne, your award says a number of things. First of all, you must provide Stratus with clearly-defined, and more remarkably, clearly-communicated marketing plans. Let’s break down the process. Can you describe for us your inspiration for some of your marketing programs? Joanne: The inspiration behind marketing programs varies significantly depending upon the stage of the company or product. A program for a new, early-stage company or product must create awareness, identify a beach head and establish a position in the market, Post “internet era” where we had a lot of start-ups fail, it has become more challenging for new companies to have credibility in the market. At Stratus we have a good solid history. For 30 years we’ve been serving some of the top companies in the world, and we are getting more bold about using this to our advantage. We are not only making bold statements, but we are putting our money where our mouth is with our “$50K Guarantee” programs – guaranteeing the uptime of our servers. We are playing hardball because we believe in our products. And we find this to be an appropriate marketing program for our time-tested technology. The Bootstrap: And now the million-dollar question. How do you involve your stakeholders in sales, product management, channels, and operations? Joanne: I treat my stakeholders in sales, product management and channels like sales treats their customers. Communication is the key. I listen to their challenges and deliver marketing programs that they want, and that they believe will help them move through the sales journey. If I sit in my office and develop programs without their input, they will not be engaged and they will not follow-up on the programs. It is really that simple. We have recently added an inside sales role to the team. Because they work so closely with me in marketing, communication has improved even more. The Bootstrap: You’ve enjoyed two major phases in your marketing career, spending the first fourteen years with Digital. As the internet era has taken hold, what do you feel is the overwhelming impact on marketing practices and expectations for organizations that are trying to move big ticket items? Joanne: The internet era has completely changed the way we market. The biggest challenge is identifying the decision maker and often there are more than one. Companies have so many people searching the web for information we have multiple “prospects” in our database. We have “database sprawl”. Our own recent study of marketing influence on a large opportunity showed that over a period of two years we added fifteen contacts from the account in our database through whitepaper downloads, email invitations, webinars, tradeshows, newsletters, etc. and there were literally hundreds of “touchpoints” that led up to the final purchase order.